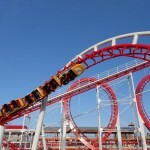 A worldwide amusement park blog that doesn't take itself too seriously. 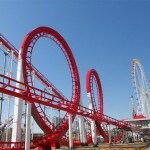 New Triple Corkscrew Coaster Appears In China. 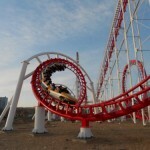 Hebei Zhongye Metallurgical Equipment Manufacturing have just advertised their new massively mislabeled 6 Ring Coaster. 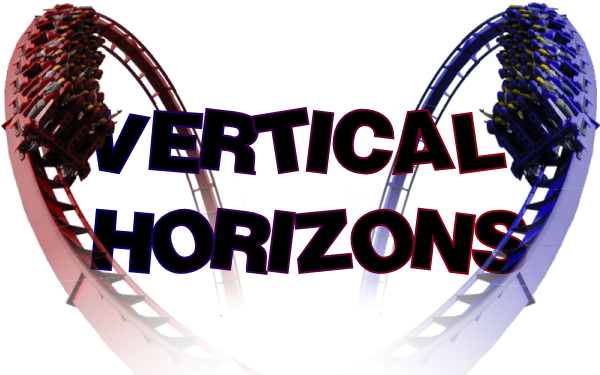 The ride actually only has 5 inversions but most interestingly it has 3 corkscrews in a row. A characteristic which has been unique to Fantasia Special in South Korea for 21 years. While Hebei Zhongye aren’t known for their super smooth rides they do tend to be quite intense and they aren’t afraid to experiment a bit. 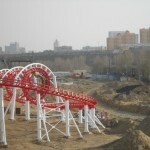 Hebei Zhongye don’t actually mention where this ride has been built in China but I’m sure we’ll find out soon. Sorry for the mis-information. I find it tough to distinguish them sometimes. 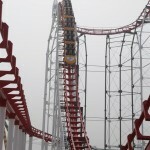 Any idea where the ride is? The website says “City Of Victoria” in translations but this seems wrong. JungleLand Indonesia Builds New Zierer. 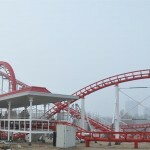 Wanda Xishuangbanna Starts Installing Rides. Lewa World Builds Knock Off Boomerang. 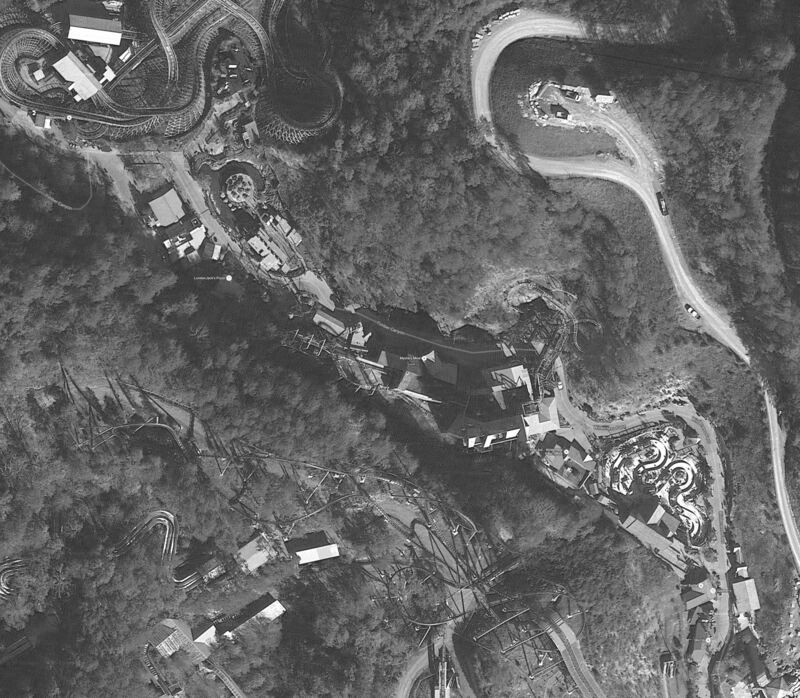 Hotgo Park Wooden Coaster Construction. 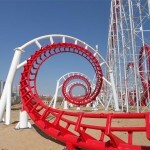 Six Flags China Park Planned For Tianjin. Shijiazhuang Building Amusement Park Under A Lake. 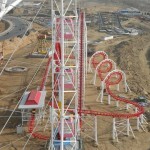 Qingdao Wanda East Cinema Plans Indoor Flying Coaster.